They are an alchemy of community and city partnerships, dedicated leadership, hard work, and the support of individuals like you. The Friends of Patterson Park has been leading the way to restore and renew Patterson Park since 1998. We’ve come a long way in the past 20 years, working to reverse the decline our park endured in the 1970s - 90s. 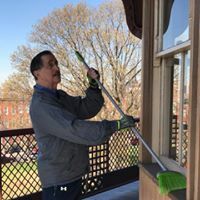 From historic restoration to finding new ways of bringing the community into the park, the Friends has brought positive visible and forward-thinking change to Patterson Park, earning it the moniker “Baltimore’s Best Backyard”. The Patterson Park of today is thriving, but there's still work to be done. We need your support! 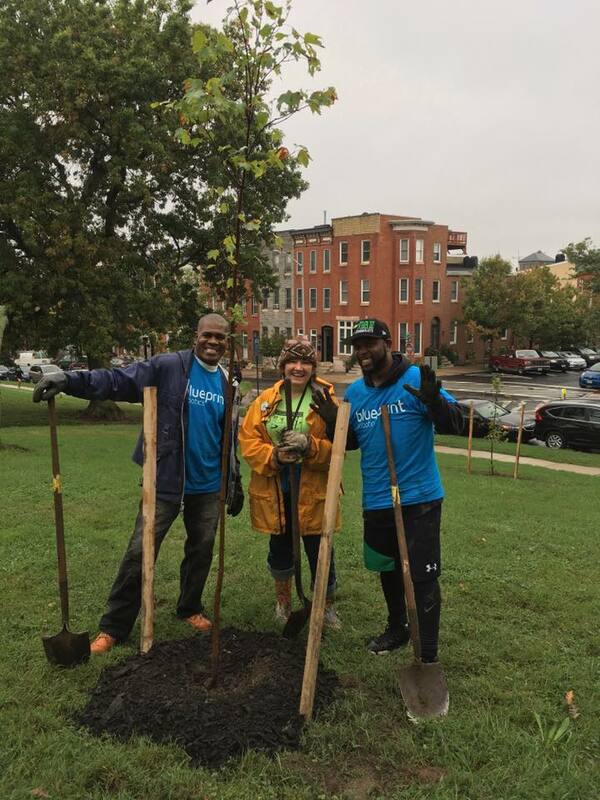 Why should YOU support Patterson Park? Did you know...it requires $50,000 annually to maintain and staff the Pagoda Observatory, so that we can keep it open and free to the public? Your support is needed! We put on 7 FREE concerts in the summer! 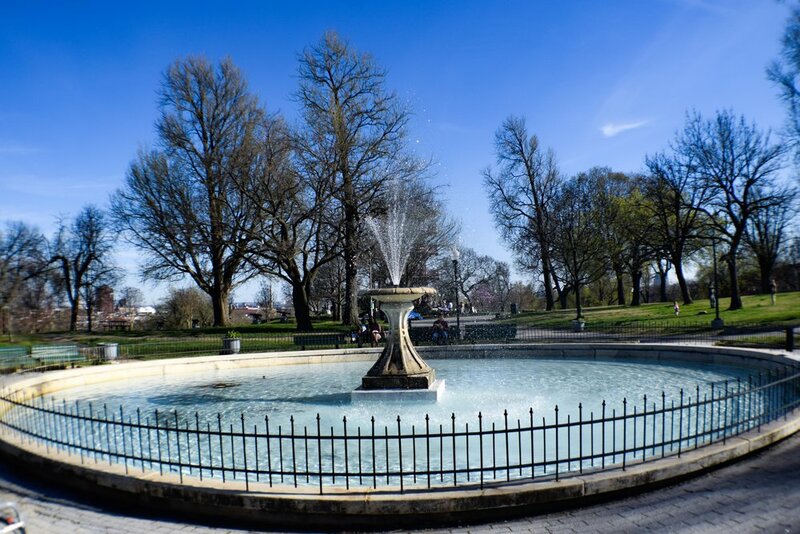 We renovated the historic 1865 marble fountain back in the early 2000's and continue to maintain it. With your support, we can upgrade/add new bike racks, trash cans and signage where they are needed. We provide FREE Zumba, exercise groups, tennis and soccer clinics, and with your support, can work on new opportunities for fitness in the park! We partner with other local non-profits to produce family-friendly festivals, including Día del Niño – Children’s Day, a free culture and health festival. We co-produce the Great Lantern Parade every October! We bring the community together for fun in the park in all seasons, including for our Pagoda Lighting every December. ...and clean up the playgrounds! We partner with other non-profits through YouthWorks to provide local youth with job experience in the park. We provide our members with unique benefits, including our Moonlight Pagoda event. Join us! $ = support for 600+ volunteers who give 6,000 hours annually to care for the Park's trees, playgrounds, lake, gardens and more! Your investment in Patterson Park DIRECTLY IMPACTS quality of life in the park. Make a gift and DOUBLE or TRIPLE your impact this fall! You have the opportunity to have your gift matched if you give now! Every dollar renewing friends give will be matched 1:1 by the Friends of Patterson Park Board. NEW members’ gifts will be matched 2:1, TRIPLING the impact of your gift (WOW!). 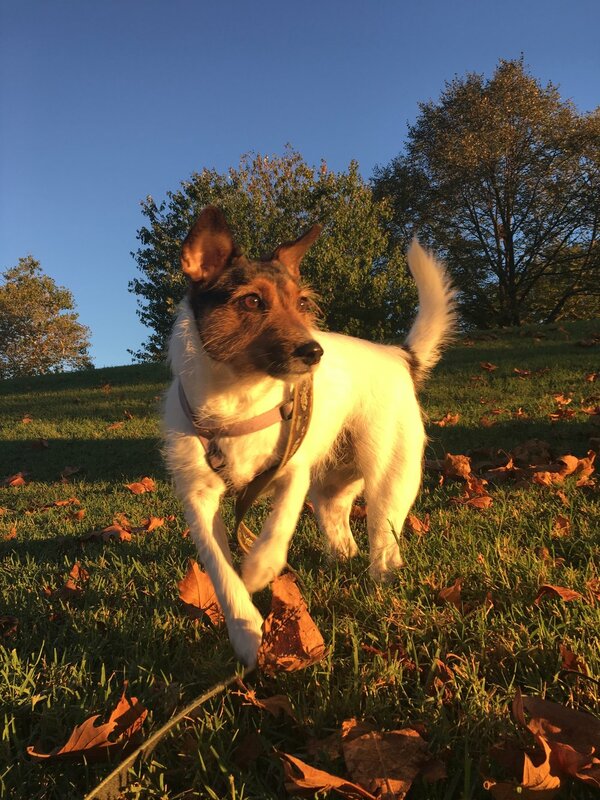 Become a Friend of the Park today and make a big difference for YOUR park! I Support Patterson Park - match my gift!